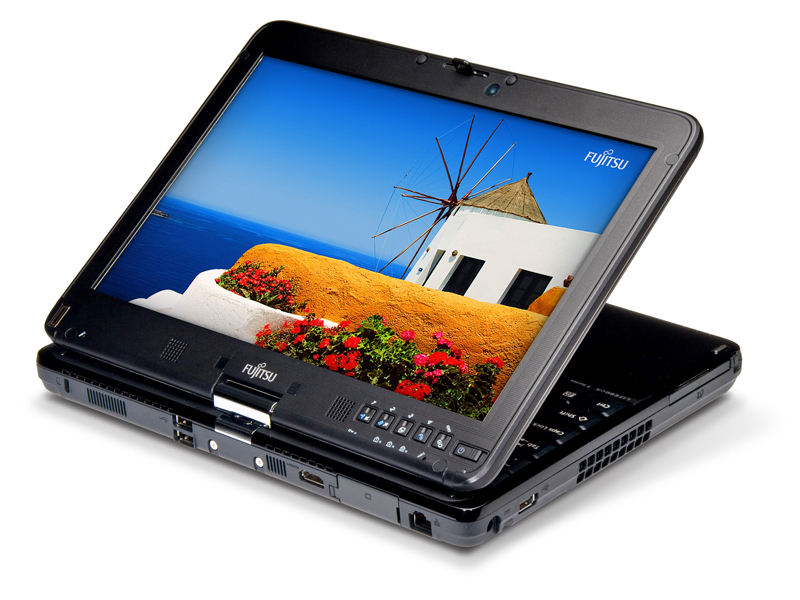 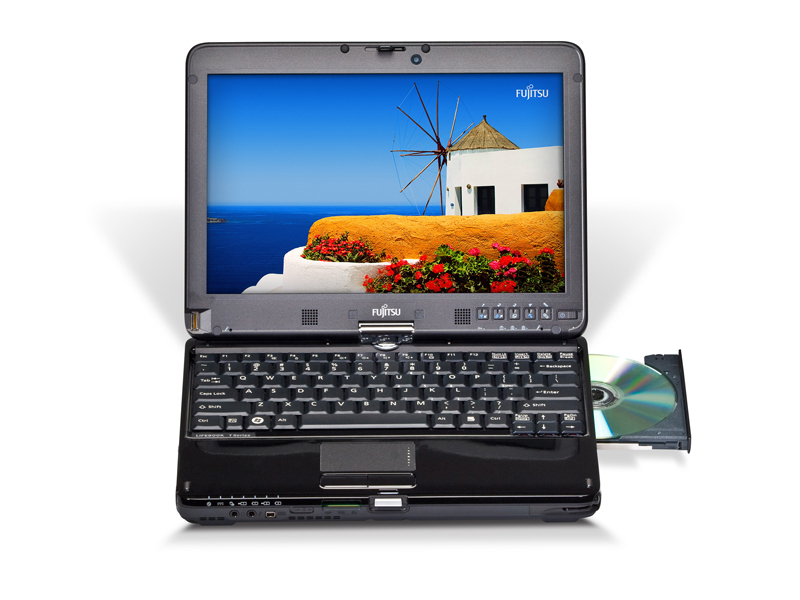 Fujitsu's LIfeBook TH700 is a 12.1in convertible tablet PC that's a lot of fun to use. 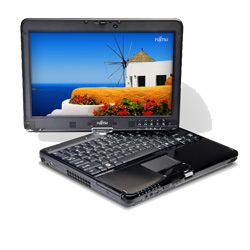 Its touchscreen works very well and you can write or draw on it using the pen, or you can use your fingers to select things and rotate and zoom pictures for example. It's also great to use as a regular laptop, although it's a little heavy and its screen isn't all that bright.